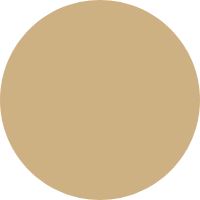 It is as much about the sound as it is about the design. Edifier’s P270 is metallically finished for a lavish appearance. 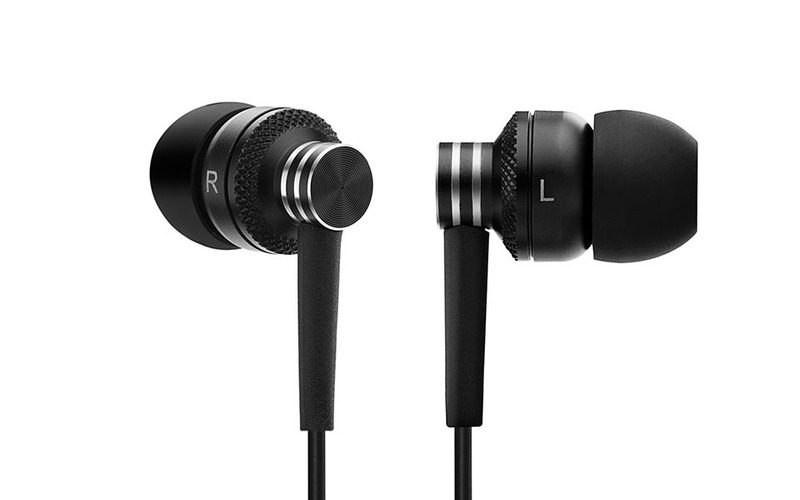 A 13-step manufacturing process has left Edifier with a high-performing in-ear headphone. The P270 comes in two classic colours, matte black and metallic silver. Designed to bring sophistication to your everyday look. 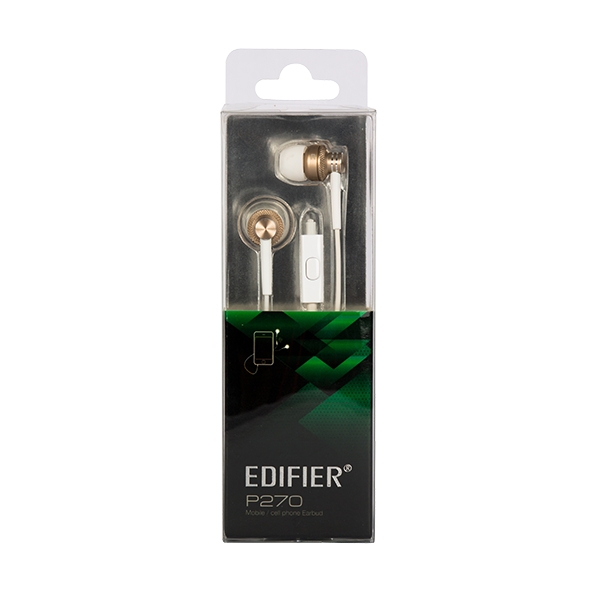 In-canal design creates a seal in your ear transforming Edifier’s P270 into noise-isolating earphones. 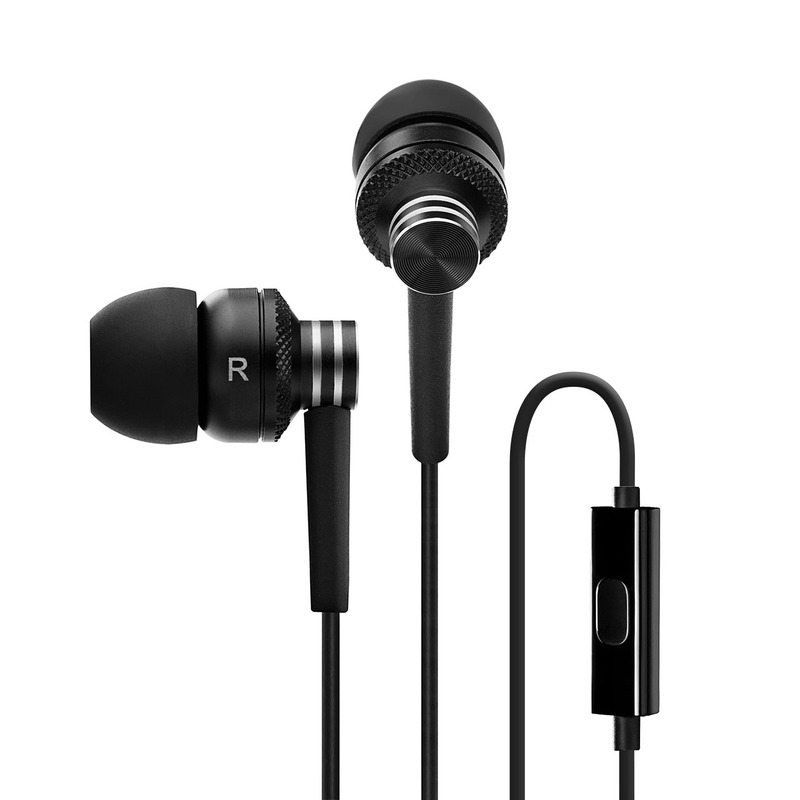 Hear your music and phone calls clearer than before, without distraction from background noises. 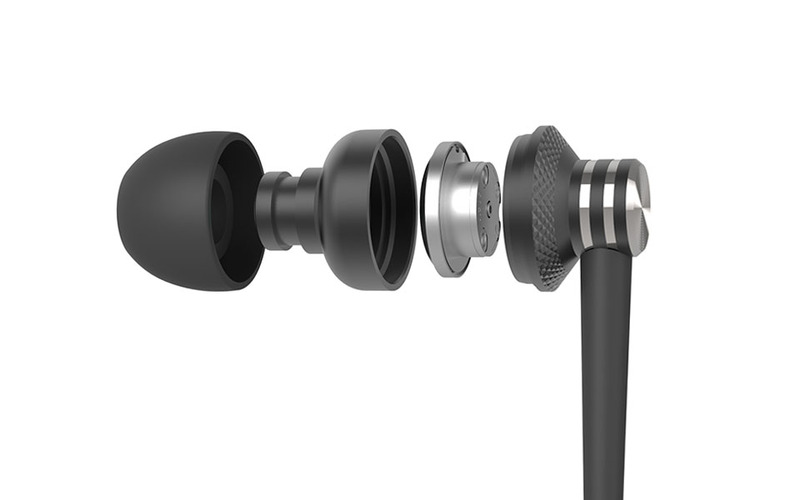 This Hi-Fi earphone comes with silicon plugs of various sizes for a better fit. 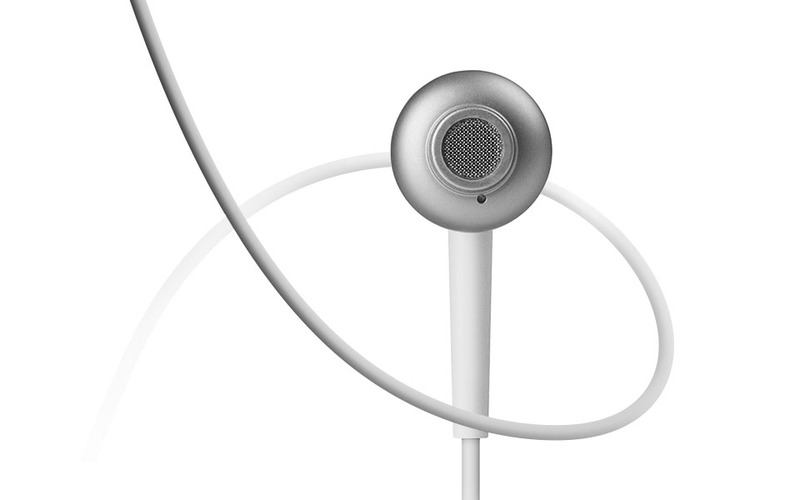 Take calls and play/pause music with the built-in mic/remote conveniently located on the wire. No need to take out your smartphone to answer an incoming call. 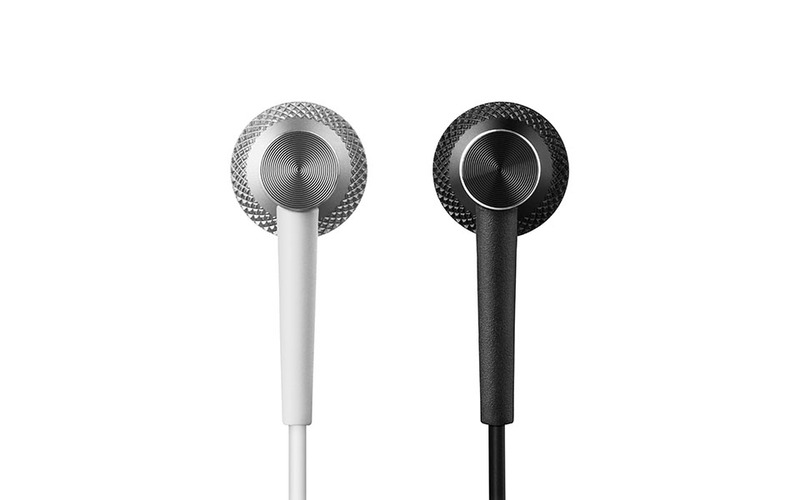 The mic/remote is located on the TPE wire, extending the life of the P270. The TPE wire is tangle resistant and extra durable.